Please Note: The chords with leading bass notes can be played as straight chords, e.g., C instead of C/G etc., however they are all easy chords to play and for soloists - they add a nice touch... all charts below. 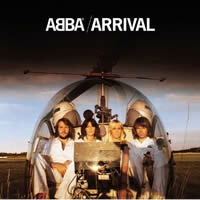 ABBA chords and lyrics are property and copyright of their owners. "Dancing Queen" chords and lyrics are provided for educational purposes and personal use only.